Not everybody who runs a 5k does it just for the exercise. 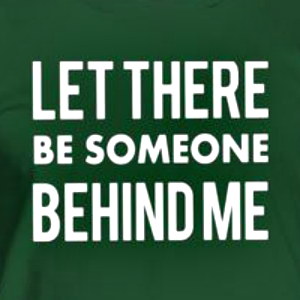 Funny 5k shirts are one way to add some levity to your event and help people smile through the pain. They say that laughter is the best medicine…can it cure hatred of running? In all seriousness, there are many ways to approach 5k shirt designs and the comedic route can be a crowd pleaser. Not only do you want people to participate in your 5k and support your event or cause, but you want them to enjoy their experience and get something out of it so that they’ll come back next year and bring their friends. What better way to help people enjoy running than funny 5k shirts? 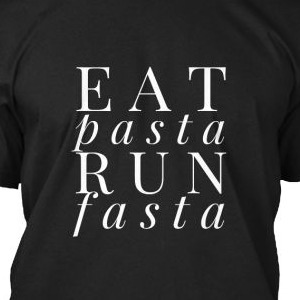 Here are some examples we found online of our favorite funny 5k shirts that can hopefully help give you some inspiration for your next wonderfully punny 5k shirt design. 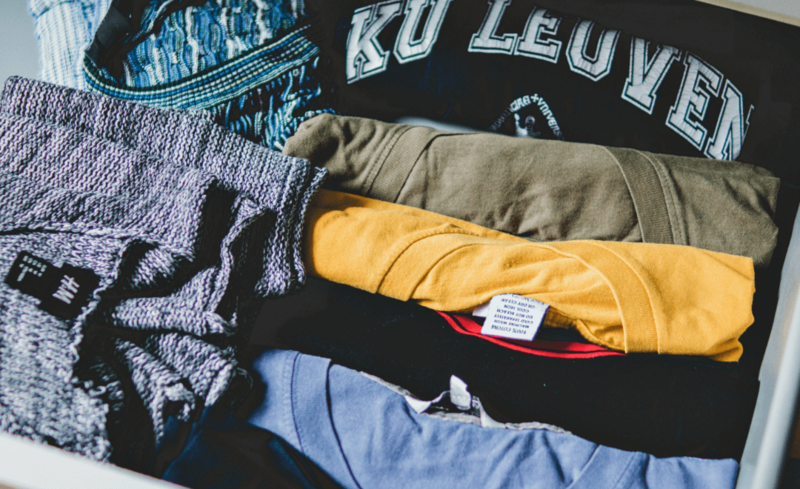 If your race is on a Holiday or other special occasion, don’t be afraid to go for the obvious and stay on brand with your funny 5k shirt. 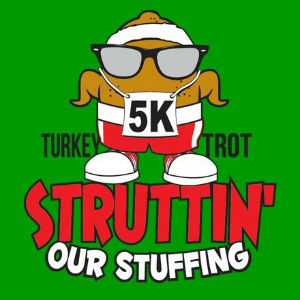 Why not enjoy a good Thanksgiving pun while burning calories and raising money for charity? Not everyone can finish a 5k in first place, and that’s okay. This shirt is clearly filled with confidence about a wearer’s athletic prowess and hopes to not finish last. Nothing says funny 5k shirt like desperation. This shirt is perfect for the active introvert who enjoys advertising their anti-socialness to their extroverted peers. No, you can’t run with them. 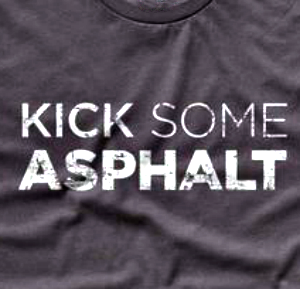 Perfect for those who enjoy a well-themed play-on-words, this design also optimizes its visuals by giving the text of “asphalt” the same texture as the word it’s describing. 6. Harry Potter Puns, Siriusly? 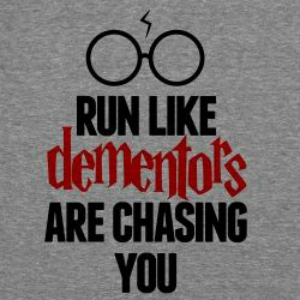 If you’re a Potterhead, you know how just how motivating this shirt could be in a 5k. Plus, it’s always a good time for a Harry Potter reference, right? Have short legs? Not the fastest runner? 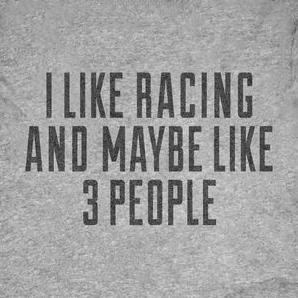 Not to fear, we found a great shirt for you. 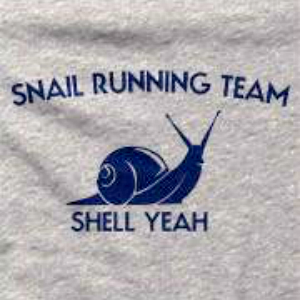 Its subtle hilarity makes clever use of shell puns which we should all appreciate. 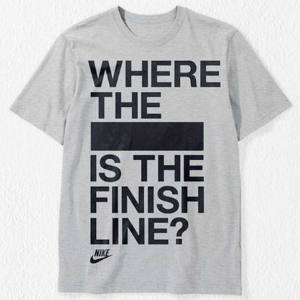 Strategic designs with unnecessary censorship can make for a great funny 5k shirt by leaving some room for imagination. And honestly, who isn’t looking for the finish line? Movie references are always a good idea when executed properly, like on this shirt. 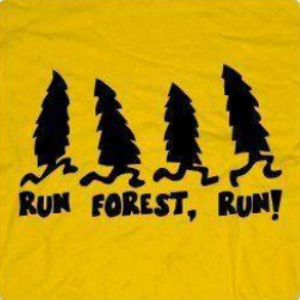 May you run as fast as Forest, but may your beard be better. If you can make the title of your event or the cause you are supporting into a pun, why not go for it? 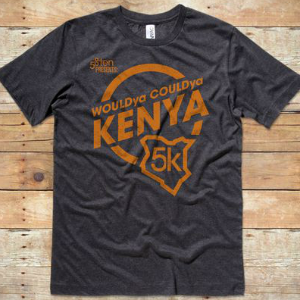 Kenya do better than this 5k shirt? 12. 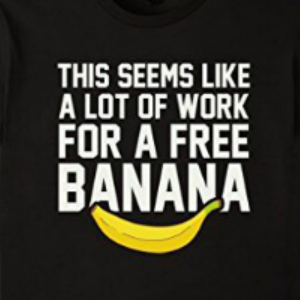 Is this a funny shirt? There are no stupid questions, right? 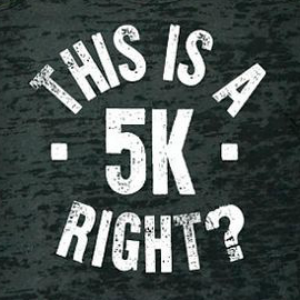 Embrace your goofy side and be ironic with your funny 5k shirt ideas. Life’s too short to take yourself too seriously. We hope you enjoyed these funny 5k shirt ideas and are inspired to use wonderfully terrible puns on your next shirt design. 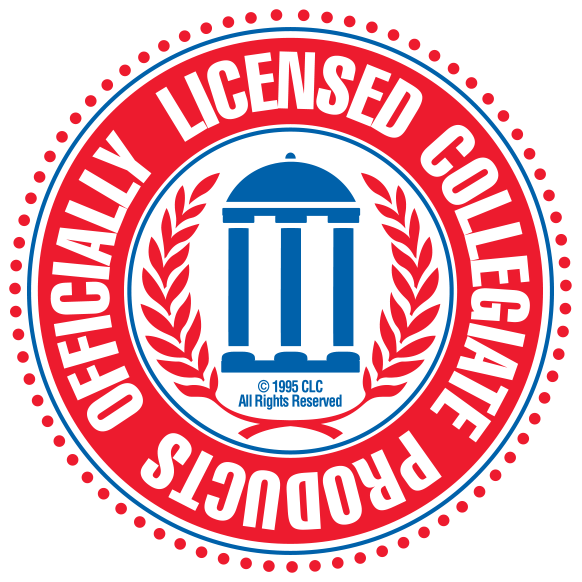 Don’t hesitate to contact us at Blue Ridge Graphics to get a free quote or to get started with your 5k t-shirt design. We’d love to help!